Upgrade the back of your 3-Series with these Authentic OEM BMW E9X LCI LED Tail Lights. 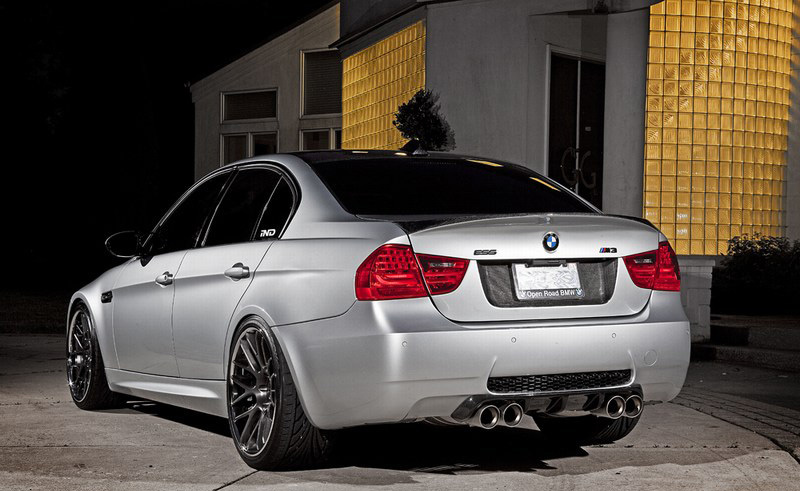 Update the look and rear end appearance of your 3 Series with these OEM BMW E9X LCI LED Tail Lights. These lights are the real Authentic BMW Tail Lights from Germany and are the same tail lights from an LCI 3-Series. They are 100% plug and play and install in under an hour with a guaranteed perfect fitment. Take 2 plugs that are holding the carpet in off with a flat screwdriver.